The political pundits have spoken - the 2016 Republican Presidential Race is officially "The Clown Car." ...but what do real clowns have to say about this? 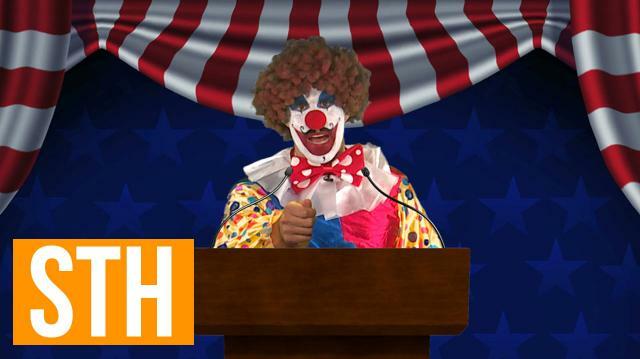 Meet Bubbles The Clown, he is a clown, he is deeply offended, and he is running for President of the United States.